Back in their day, railways were the backbone of connectivity in Western Australia. At its peak in the 1960s, the state-run Western Australian Government Railways (Westrail) operated over 3,300km of track connecting Perth to destinations as far south as Albany, and north to Meekatharra. 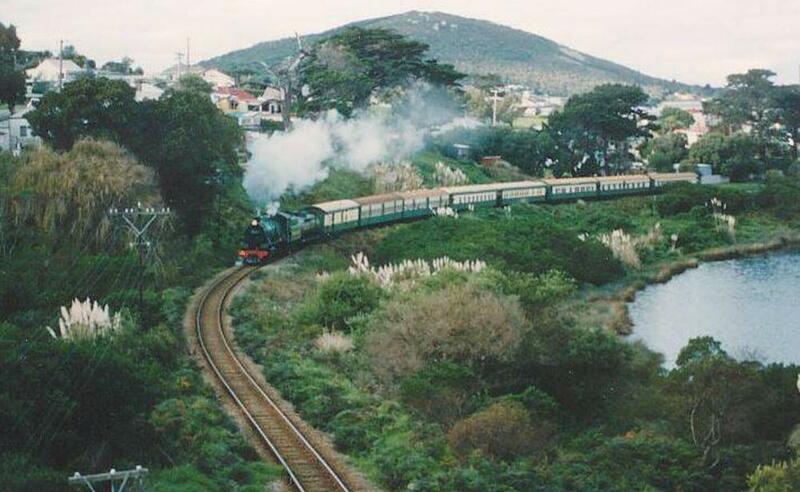 At the end of the 19th Century to the beginning of the 20th, rail was the fastest way to travel. 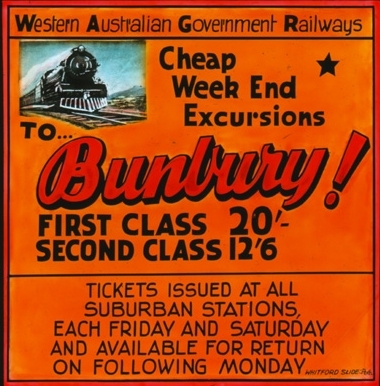 The state-run Western Australian Government Railways operated 63 overnight services at their peak, as well as a half dozen dedicated named routes. Poor patronage due to the introduction of faster road coach services in addition to a more centralised population led to a great many of these routes being withdrawn from service. Fortunately, a few still exist today, under the new Public Transport Authority, as Transwa services. "The 'Albany Progress' will provide a high standard in passenger comfort. Its sleeping cars have been tastefully furnished and carpeted and fitted out to ensure that passengers have the maximum of convenience. To avoid stops for refreshments en route, a buffet car has been included in which passengers will be able to obtain hot snacks and light refreshments. This will be the feature car of the train." Throughout the 1970s due to competition from faster and more economical bus services, most of the Westrail routes were closed to passenger traffic and the heyday of rail travel in Western Australia came to an end. Today, three such services remain. The Prospector service to Kalgoorlie-Boulder and the AvonLink/MerredinLink services follow the Eastern-Goldfields Railway once used by the Kalgoorlie Express. While the Australind continues through to Bunbury on the South Western Railway, the last narrow gauge passenger service in Australia.